Walt disney Clip Art - Prince Eric & Princess Ariel. 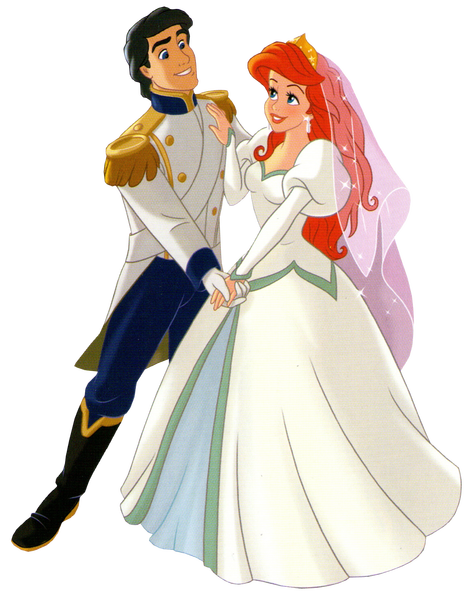 Walt disney Clip Art of Prince Eric and Princess Ariel from "The Little Mermaid" (1989). 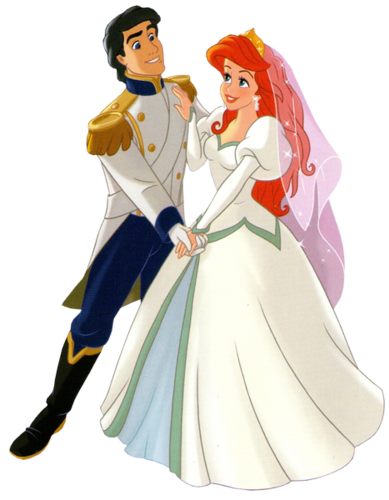 Wallpaper and background images in the princesas de disney club tagged: disney princess walt disney clip art the little mermaid prince eric princess ariel. This princesas de disney photo might contain polonesa.